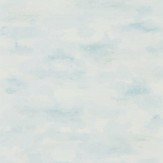 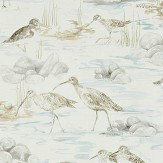 Another beautiful, classic painterly collection from Sanderson. Inspired by the scenery and wild life in that coastal area, where countryside meets with the seashore. 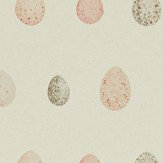 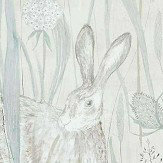 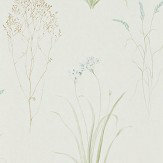 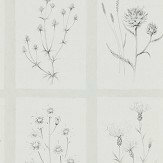 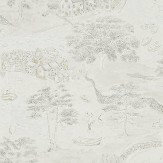 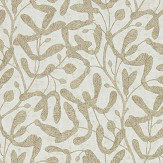 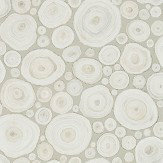 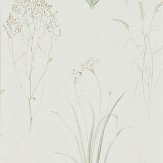 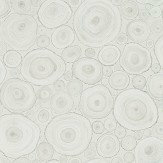 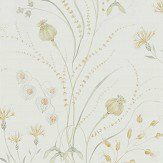 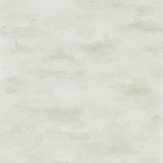 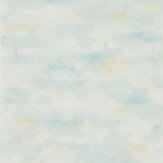 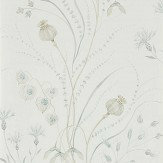 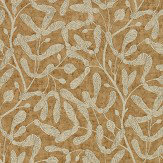 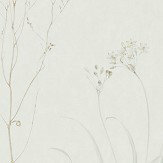 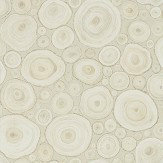 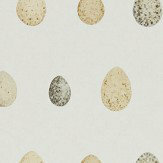 Designs include florals, grasses, sky, egg and wood motifs, all created with a soft, chalky colour palette. 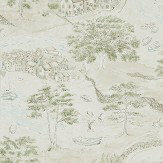 Perfect for both country and town.